All repairs and alterations are considered, no job is too big or too small. Some Alterations and re-styling can be done on dresses. Hem up. Plane£20.00, lined£25.00 and double lined£35.00. Also we can shorten at the front and keep the train at customers requested length.Please contact us for a quote. Re-styling. 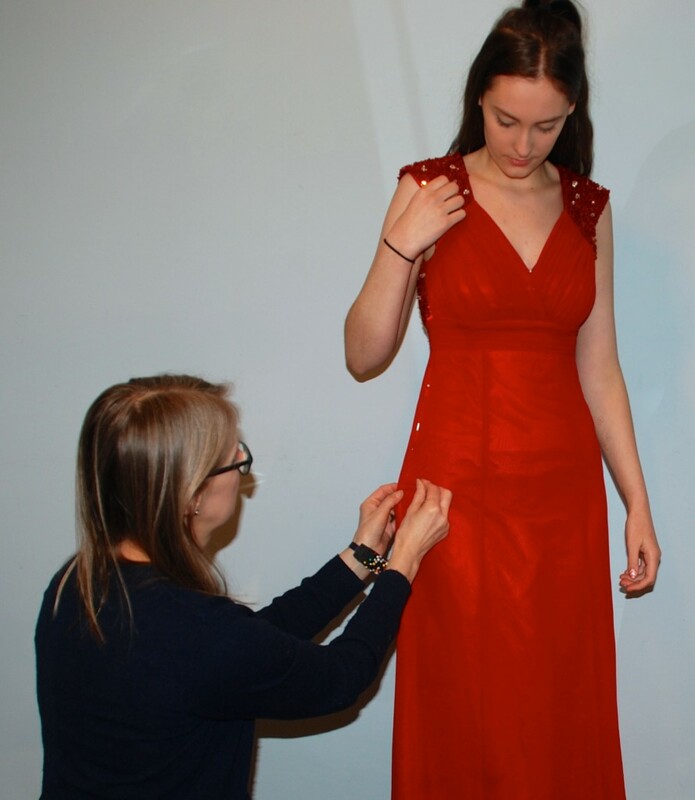 We can change full length to knee length, turning closed neck into a V neck , insert seccuence or beading in different places at customer’s taste, Inserting sleeves, taking sleeves off. We can work with your own ideas too ! Please contact us or visit us without any compromise. For full price list please visit our Alterations price list link. Opening times: From 9.00 am to 5.00 pm Mon – Sat. £5.00, £10.00, £50.00 vouchers available from the store. Currently turnaround is about 2 weeks.